Camelia - 1488 Sq. Ft.
Azalea - 1759 Sq. Ft.
Aston - 1822 Sq. Ft.
Berkley - 1834 Sq. Ft.
Calloway - 1868 Sq. Ft.
Osprey - 2040 Sq. Ft.
Pergola - 1641 Sq. Ft.
Arbor - 1842 Sq. Ft.
Belvedere - 1997 Sq. Ft.
Colonnade - 2206 Sq. Ft.
Isle - 1831 Sq. Ft.
Largo - 1932 Sq. Ft.
Sanibel - 2006 Sq. Ft.
Anna - 2020 Sq. Ft.
Captiva - 2160 Sq. Ft.
Palmetto - 2523 Sq. Ft.
Buttonwood - 2662 Sq. Ft.
Sable - 3101 Sq. Ft.
Brookstone - 3151 Sq. Ft.
Oak Hill - 3151 Sq. 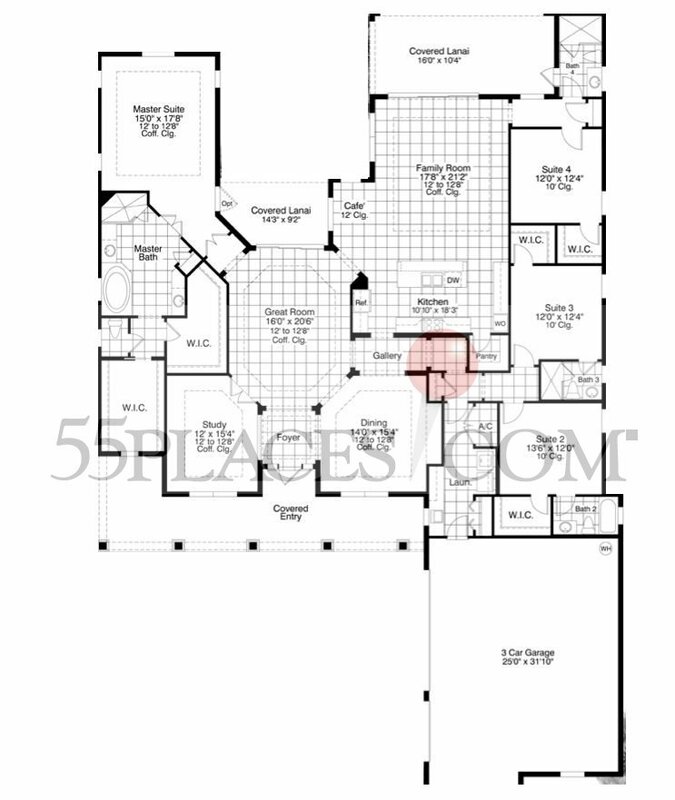 Ft.
Bay Hill - 3492 Sq. Ft.
Lakewood - 3550 Sq. Ft.
Davenport - 4163 Sq. Ft. Sand Hill - 4163 Sq. Ft.
Evergreen - 1869 Sq. Ft.
Aqua Breeze - 2232 Sq. Ft.
Daybreak - 2395 Sq. Ft. Early Spring - 2530 Sq. Ft.
Clear Day - 2980 Sq. Ft.
Chelsea - 2159 Sq. Ft.
Evergreen II - 2161 Sq. Ft.
Florance II - 2419 Sq. Ft.
Jefferson - 2426 Sq. Ft.
Sunrise - 2519 Sq. Ft.
Emory - 2738 Sq. Ft.
Willow Ridge - 2795 Sq. Ft.
Sunset - 2972 Sq. Ft.
Lancaster - 3041 Sq. Ft.
St.Croix - 3391 Sq. Ft.
Hibiscus - 2270 Sq. Ft.
Sunrise - 2885 Sq. Ft.
Martinique - 2924 Sq. Ft.
Sunset - 3555 Sq. Ft.
Cascade - 2871 Sq. Ft.
Veranda - 2823 Sq. Ft.
Seagrape - 3067 Sq. Ft.
Casa Del Rey - 3242 Sq. Ft.
Grand Magnolia - 3289 Sq. Ft.
Veranda Dois - 3958 Sq. Ft.
Sabal - 2404 Sq. Ft.
Cypress - 2809 Sq. Ft.
Seagrove - 2855 Sq. Ft.
Magnolia - 3202 Sq. Ft.
San Lucas - 3232 Sq. Ft.
Wyntree - 3244 Sq. Ft.
Calais - 3407 Sq. Ft.
St Augustine IV - 3633 Sq. Ft.
Catalina VI - 3928 Sq. Ft.
Biscayne III - 5668 Sq. Ft.